Geet is a family-run concern with owner Gita, her dad and granddaughter. For over ten years Geet has been instrumental in shaping innovative restaurant concepts and culinary ideas. The menu is unique, based on the Indian philosophy of using natural flavours, enhanced by classic technique and utilizing the freshest ingredients. Jewel Of India Group consists of restaurants like Jewel Of India, Mumbai Café, Passage to India & Jewel Catering. We specialize in Gujarati,Marwari,Kutchi,Swami Narayan, Indo Chinese,Continental,Mexican, Italian,SouthIndian,Chats like Pani Puri,Sev Puri,Bhel,Papdi Chat etc to name a few. Our Achievements include being the ONLY INDIAN CATERER for IPL in 2006 in Cape town,Durban & Johanesburd (700-900 People), the ONLY INDIAN CATERER to host MISS BEAUTY PAGEANT held in DURBAN (400 people), Khatron Ke Khiladi season 1-2-3, DARE 2 DANCE. We also did Corporate Tours like Anchor,Panasonic,Siyarams, Mahindra & Mahindra, Tata Steel, Bajaj Alliance ( 300-800 people) and many other shoots and movies. We have a dedicated team with each group to make you feel like HOME away from HOME. Simply Asia Thai cuisine and Noodle bars represent an exciting, fresh and healthy alternative to time strapped contemporary diners looking for authentic Thai cuisine to enjoy either as a sit-down or take-away dining experience. 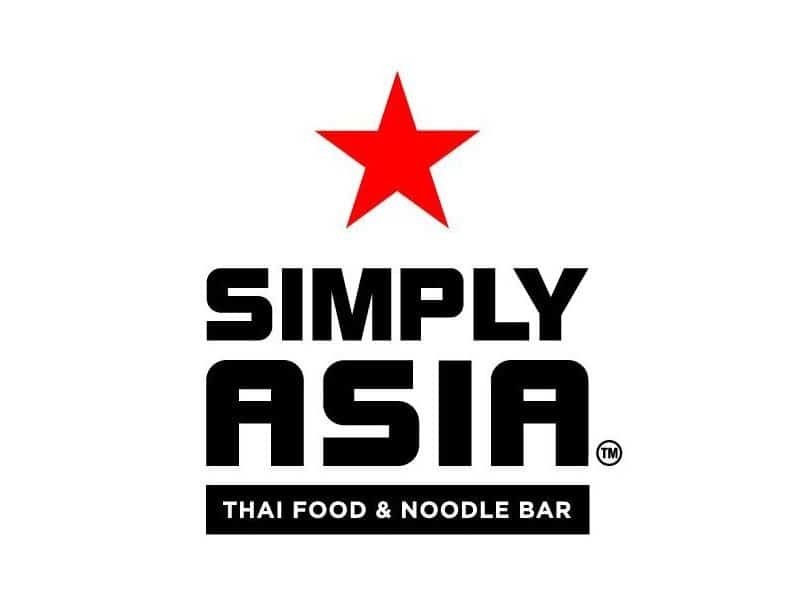 Each Simply Asia store boasts a Thai trained chef who prepares all the menu items using only the finest ingredients imported directly from Thailand. The Jerk Company brings the taste of the Caribbean to the heart of Johannesburg. Experience traditional Jamaican food and Caribbean cuisine that are guaranteed to tantalize your taste buds and transport you to the vibrant streets of the Islands. We not only produce a selection of lo’ and slo’, barbecue smoked meats, rested overnight in our signature Jerk Company marinade and finished in our sweet and spicy basting, but also some wholesome stews that are slow cooked to fall off the bone. Locally grown habanero peppers also feature in our cooking, giving that tantalizing feature to our dishes. You choose how much fire you desire!